The Fibre Optic Cable to the Northern Division has opened opportunities for many businesses to grow. 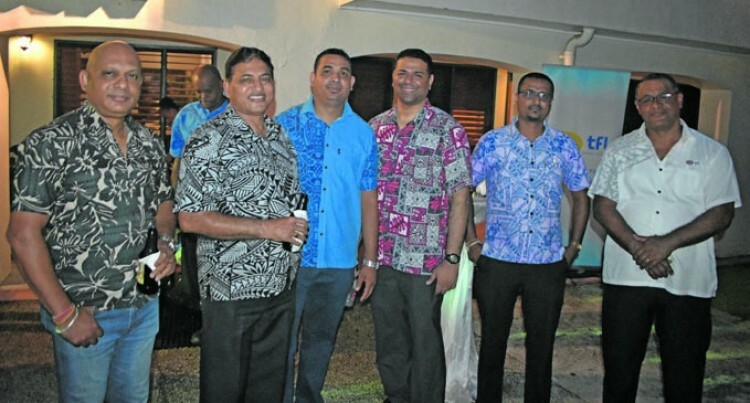 This was stated by the General Manager sales, products and retails at Telecom Fiji Limited (TFL), Joseph Naua during the company cocktail on Friday. He said TFL had recently implemented their fiber optic route in Savusavu. “All the issues faced in the Northern Division by wireless technology is all gone now,” he said. Mr Naua said that a pipe directly connecting to Savusavu in-turn gave robust and high speed network to the Northern Division. He said that that wireless network tended to encounter major problems especially during natural disasters. “Now that is just going to be a thing of the past,” he said. He said that many businesses were able to utilise this. “We have recently launched ICT (information and communications technology) managing services,” he said. “Many small to medium enterprises can also gain through this by being provided with hosted cloud services. Mr Naua said that the cost of the hardware had been increasing however TFL had solved that problem for its customers. “We are very much in line with empowering small to medium enterprises,” he said. Mr Naua said that business will also be able to get a personalized domain in order to market and grow their businesses. “This has been a year of investing in our back end network so that focus is always customer driven,” said Mr Naua. He also said that the TFL office in Labasa will be shifted to the main street around two weeks’ time. “This will make it easier for our customers to get access to our services,” said Mr Naua. He said that the previous location had not been conducive to the everyday needs of the customers thus prompting them in coming up with a new location.